For the active private investor, stock markets have traditionally had one major disadvantage: it is not easy to go short, which is essentially when private investors sell shares they do not already own. However, for the contracts for difference (CFD) trader it is as simple a task to go short as it is to go long (purchase the share outright). A CFD is an agreement between two parties to exchange, at the close of the contract, the difference between the opening price and the closing price of the contract, multiplied by the number of shares specified within the contract. 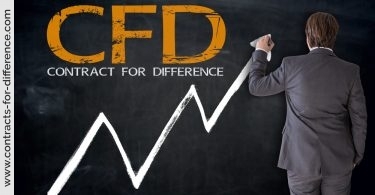 The CFD itself has a value, which is the number of shares multiplied by the price of the underlying share. An equity CFD is a financial instrument linked to the underlying share price, though the holder of a CFD has no shareholder rights. While replicating the price and performance of the underlying share, a CFD conveys no right or requirement to deliver the physical share. 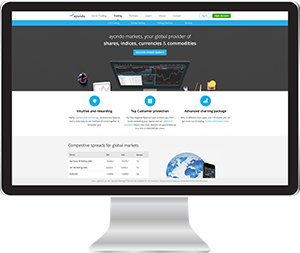 Traders can buy (go long) or sell (go short) an equity CFD. By going long, they profit if the price of the CFD rises, while by going short a profit is made if the price falls. 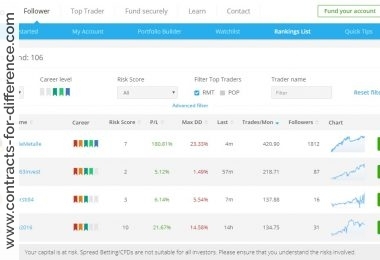 The main advantage is that CFD traders do not pay the full underlying value of the contract and are required to deposit margin as collateral, typically 20% of the overall investment. Therefore, if an individual wishes to purchase a CFD contract amounting to £10,000 worth of Vodafone shares, for example, then the maximum initially required would be £2,000. 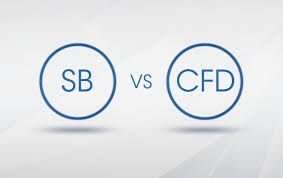 Because the CFD providers, as counterparties, may have to establish a hedged or protected position to counter that opened by the client, it is uneconomic to deal in the shares of illiquid companies. For this reason, CFD contracts in UK equities tend to be limited to shares of larger companies. Also, brokers do not generally offer a CFD service for small transactions as it is not profitable for them. Buying or selling the performance of a share through a CFD is almost identical to a physical equity trade financed by a loan. A client could borrow £20,000 from a bank to buy shares. He would then receive the return from the shares but would pay interest on the loan to the bank. CFDs combine this process in a single transaction. Like conventional shares, CFD investors receive dividends, but unlike equity investors when they go long they pay interest on a daily basis to the broker. When CFDs are sold, investors will receive interest on the contract value. If an investor has sold a CFD and the position is open on the ex-dividend date, the gross dividend will be debited from the investor’s account. The total cost therefore of holding a long CFD is the interest charged less the dividend value. A short CFD position on the other hand would entitle the client to an interest rate credit or rebate with dividend payments debited to the account. The interest rate to be paid to go long will be higher than that which would be received when going short. The holder of a CFD can close his position at any time, giving rise to the ‘difference’ element of the CFD. The contract is revalued at the close of business each day and any resulting margin calls are made. Most companies charge a commission for both opening and closing a trade. A minority of companies do not charge commission but earn revenues from either an increase in spread or business ‘flow’. Interest rates also vary, but what is apparent is that charges are negotiable. 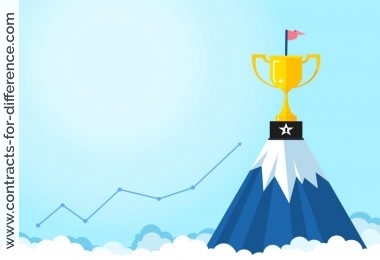 The most obvious advantage is to provide exposure to a company’s share performance without having to take physical delivery of the shares, or without having to own the shares. CFDs do not attract stamp duty as no share transfer takes place and the investor thus gains an automatic saving of 0.5% over the equivalent purchase of equities. The traditional private investor market is primarily directional – investors buy on the expectation of a rise in the market price. 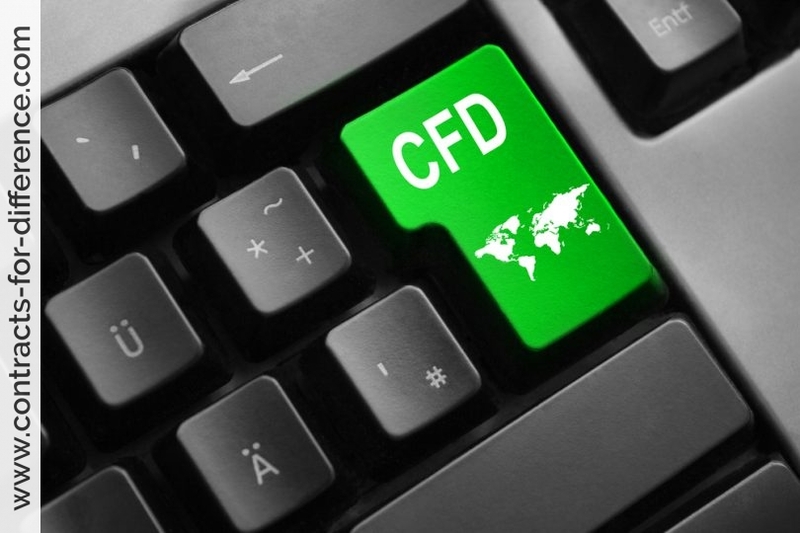 With CFDs the absence of a requirement to have stock to sell opens a trading avenue that most professionals say can be more profitable than conventional directional share dealing. The ability to leverage investments also appeals. Most CFD dealers work on 20% margin, which allows the private individual to trade £100,000 for the down payment, or margin, of only £20,000. Clients can trade a full portfolio of shares without having to tie up large amounts of capital. Leveraging is only a good thing if the underlying share rises in value. If it falls, losses will be magnified. Contracts have no expiry date. Investors can maintain their position, whether long or short, for as long as they like, though the constant rate of interest debited means CFDs are perhaps better suited to the short-term trader. Essentially, if an investor wishes to hold for longer than between three and six months then a CFD is not a suitable instrument. Should a position be held for this time, then the stamp duty saved would be more than eroded by the interest payable on a long trade. Share investors can use CFDs to protect their portfolios from short-term market falls by selling sufficient CFDs to cover their exposure. If the CFDs are bought back after the decline, then the profit achieved should offset the loss incurred on the portfolio. Directors and employees of a company may have their shares held in a trust or some other scheme that cannot be unwound before a certain future date. In this case, it would be possible for an investor to instruct a stockbroker to transfer a stock holding to a CFD company. The result of the transfer would automatically release up to 80% of the value of the holding to either margin trade or to be released to the client. Applying for CFDs is not straightforward. 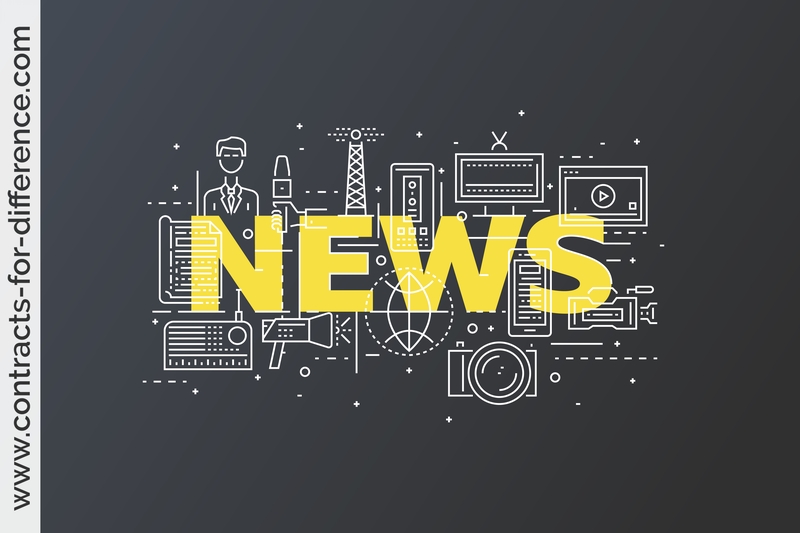 Brokers will demand significant private information concerning personal financial circumstances. The time trading in each market, size of transactions and the ability to take trading decisions are all explored. Most companies in the market also require clients to have significant experience before taking out a CFD. Clearly, CFDs present significant opportunities for the private investor. However, there is a higher degree of risk involved than there is in traditional share dealing, so education and expert advice are essential. Selling short is a strategy for making profits on the decline of an individual stock. The trader who sells short initially borrows the stock from a broker or dealer, then sells the stock into the market. Traders anticipate the price of the stock will go down enough to allow them to replace the borrowed stock at a lower price later and to close the position at a profit. This can be a high-risk strategy; if the price rises instead of falling, there is theoretically no limit to the price the trader might have to pay to fulfill his obligation to replace the borrowed stock. Put quite simply, investors are short of the shares – they do not own them – at the time they sell them. The majority of short sellers are professionals who make their living in the makets. Most private investors cannot short shares because they cannot deliver the shares they have sold. Professionals have lending facilities that enable them to borrow and deliver shorted stocks. However, with CFDs private investors can sell short as they do not need to hold the stock. Investors will place a Sell CFD order, on margin. They will not own any shares. Investors pay the broker commission. The broker will borrow the stock from a stock-lending institution. The broker will pay a fee for this. The broker will physically sell the stock in the market. Clients will receive an interest rate credit on their short CFD. Clients will close their position by buying the CFD from the broker. The broker will buy back the shares in the marketplace. The broker will return the shares to the stock-lending institution.